Some magnets stink! 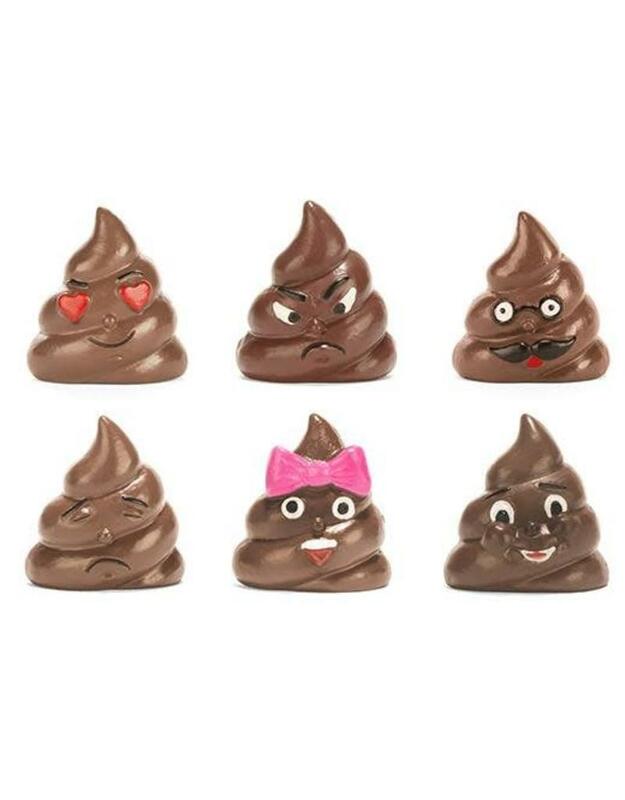 Not these Poop Magnets though! 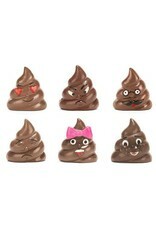 They're be sure to give your fridge or locker some character.